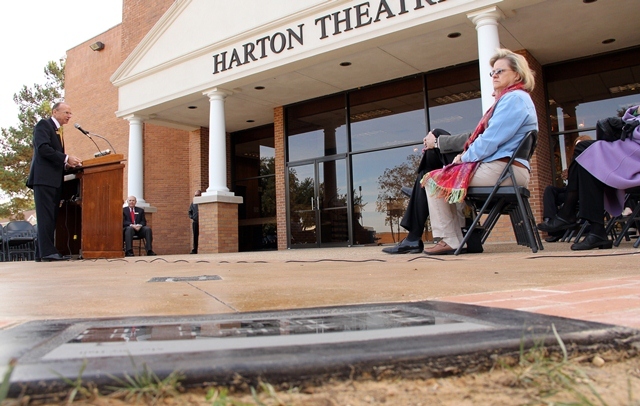 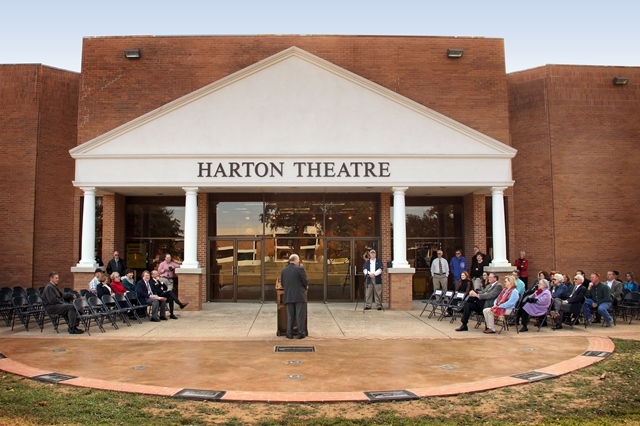 Southern Arkansas University’s Historic Campus Plaza in front of Harton Theatre was dedicated Nov. 15. 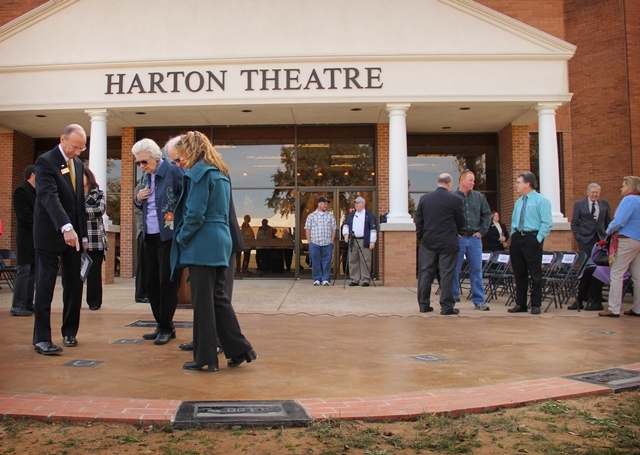 A crowd gathered in front of Harton as University Historian Dr. James Willis explained that the Historic Campus Plaza tells the story of Arkansas’ 1909 Experiment with Agricultural Schools. 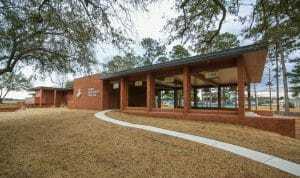 SAU’s ancestor, the Third District Agricultural School (TDAS), was one of four residential district agricultural schools established by Act 100 more than a century ago. 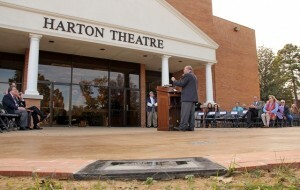 The three other schools were located at Jonesboro, Monticello, and Russellville. 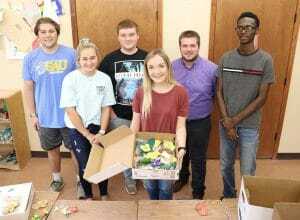 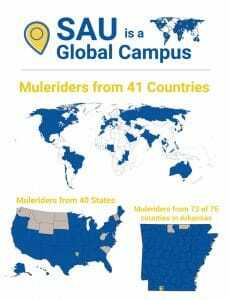 According to Willis, these schools were established to bring knowledge of scientific, modern agricultural practices to the countryside, to improve living standards, and to provide greater educational opportunities for rural students in communities with no high schools. 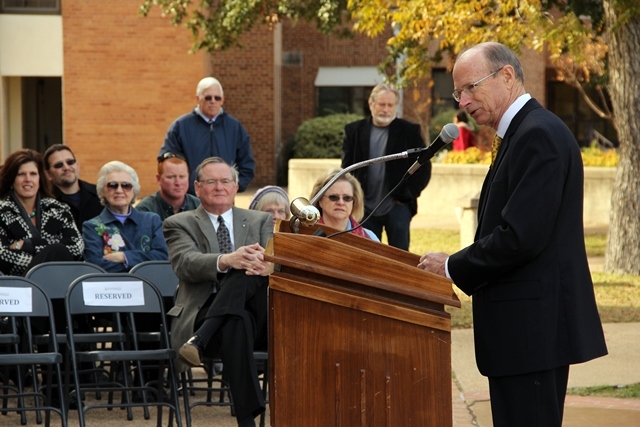 Arkansas’ agricultural schools were among the leading institutions of this Progressive Era educational reform. 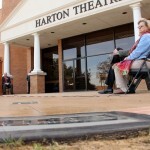 The monument features laser-engraved photographs in black granite of the six original campus buildings at SAU (Old Main, Holt, Caraway, Jackson, Nelson, and Cross). 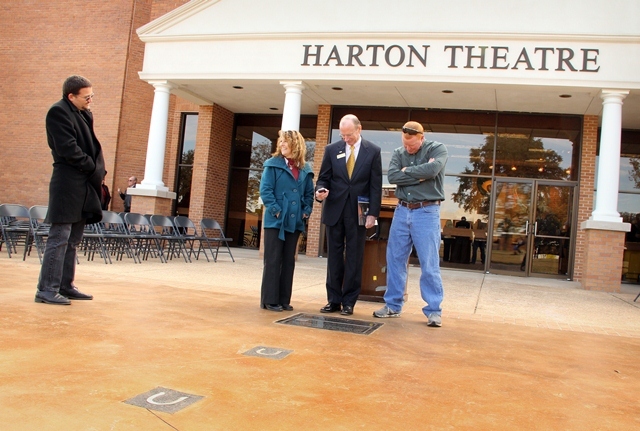 Directions are provided for viewers with smart phones to learn more with help from narratives by Mark Trout about TDAS and the other three agricultural schools through scanning a Historic Campus Plaza dedicated Quick Response (QR) Code, by dialing a dedicated telephone number, or by typing in a web address. 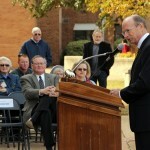 Anyone from off-campus can access the historic information by dialing (870) 235-5360 or by accessing web.saumag.edu/1909. Planning for the Historic Campus Plaza started over a year and a half ago as a class project for John Rankin, a candidate in the Master of Public Administration program at SAU directed by Dr. Patrick Edgar. 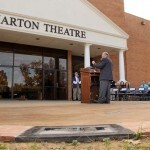 Rankin said his role was to compile information into one project and to work with Dr. Willis, Acting Library Director Del Duke, and Art Professor Steven Ochs, who designed and installed the interactive monument. 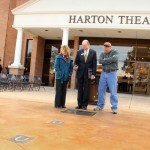 He also had to write the original grant, which was approved by a committee. 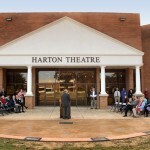 The project was funded in part by the Department of Arkansas Heritage and the Arkansas Humanities Council. 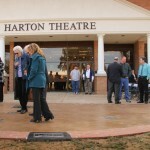 Spencer-Harris contributed metal work incorporated into the monument.